Having looked at the best new amplifiers of the year, we turn our attention to speakers. Mindful that list season can be as overwhelming as an afternoon at Westfield, we’re making things easy by picking just one model for each price bracket. 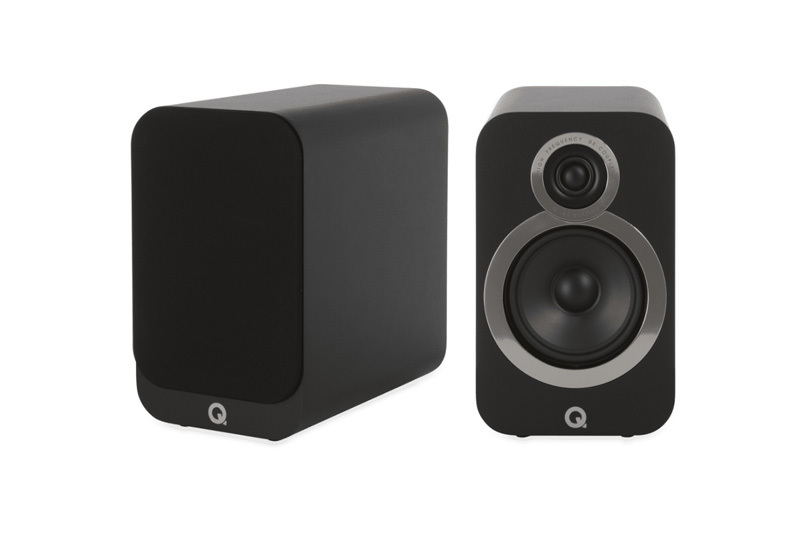 Speakers have been getting better and better over the last few years, with sound quality at the lower end increasing to such an extent that models available in the budget range would have costed ten times the price a decade ago. And while speakers have never sounded so good, they’re also the most visible part of the hi-fi set-up. Here are three of the best from 2018. Of the wood finish variants looked at for this piece, the design of the Q Acoustics 3020i, at this price point, is breathtaking. They really do look like pieces of furniture, such is the attention to detail and finish. The same goes for sound quality. The extra detail in the mid-range and overall accuracy of the sound give these speakers an expensive feel. 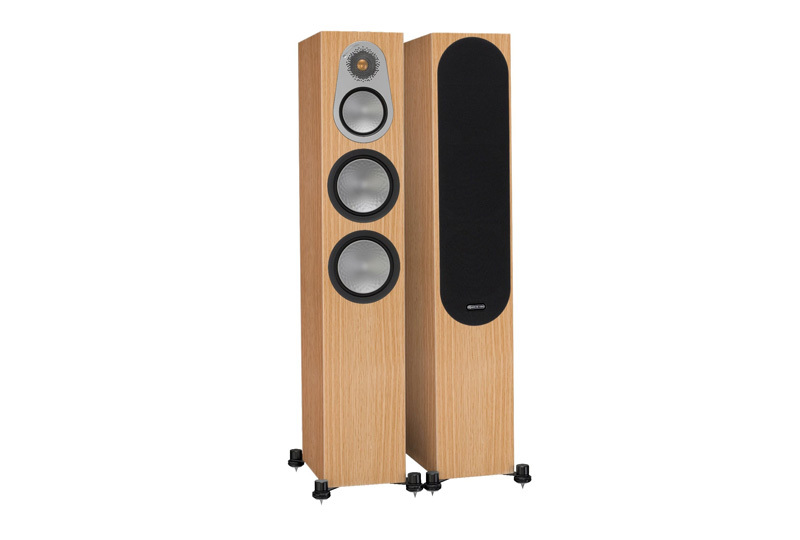 there are plenty of ‘active’ speaker designs on the market, as well as a host of wireless models too, many offering multiple connectivity variations. However, only the Eclipse TD-M1 looks like it stems from the mind of a ’50s science fiction writer. 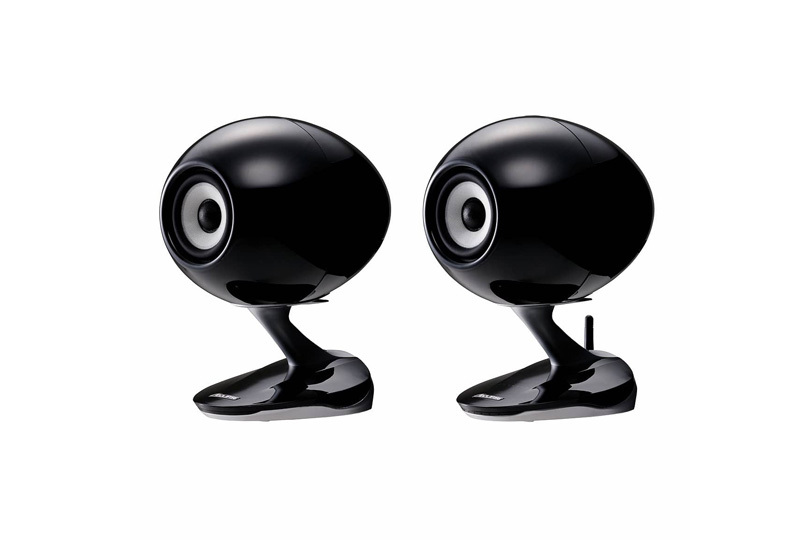 The speakers boast an impressive soundstage layout, which gives the music a 3D quality that enlarged the presentation. Ideal for small rooms and second systems. The Silver 300 speakers are now up to their sixth generation and are approaching being described as venerable. This three-way design spans 1000 x 185 x 300mm and weighs in at a respectable 20kg each, with grilles supplied. While they have a rather grand feel to them, these speakers make listening to any piece of music an occasion.